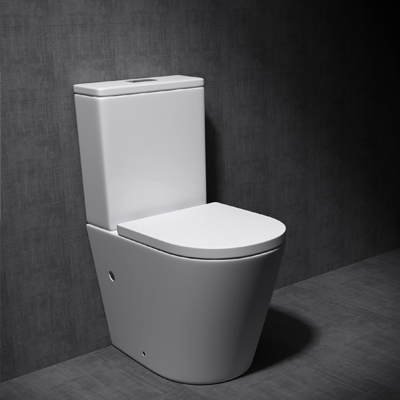 Crisp White, Beautifully Crafted Wall Mounted Ceramic Toilets and Back to Wall Toilets add a sophisticated yet simple addition to your bathroom. 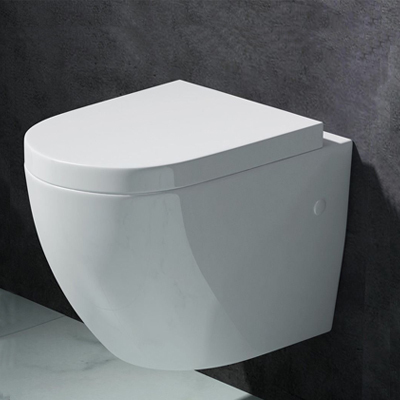 With a high gloss ceramic finish, concealed fixings and a soft close thermoset UF toilet seat each and every Toilet pan offer a stylish option to this bathroom essential. 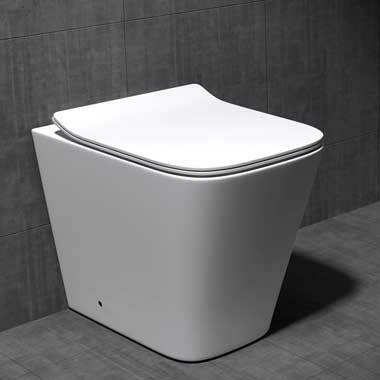 With a range of shapes and sizes you are sure to find a toilet which will fit with your plans for your perfect bathroom.